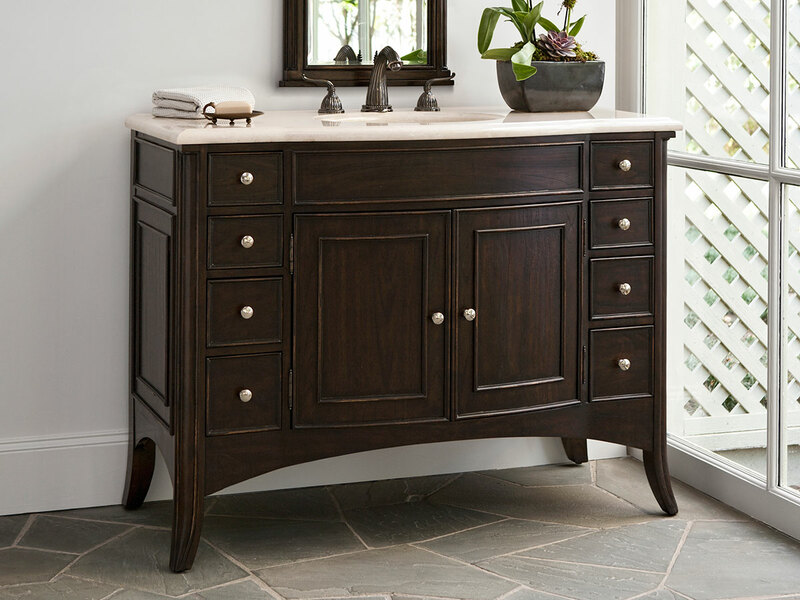 The 48" Verona Large Single Bathroom Vanity features a handsome, dark finish and shiny knobs for a traditional style with a contemporary twist. This is accented by a lovely ivory cream countertop and backsplash, which includes a Balsa porcelain sink. 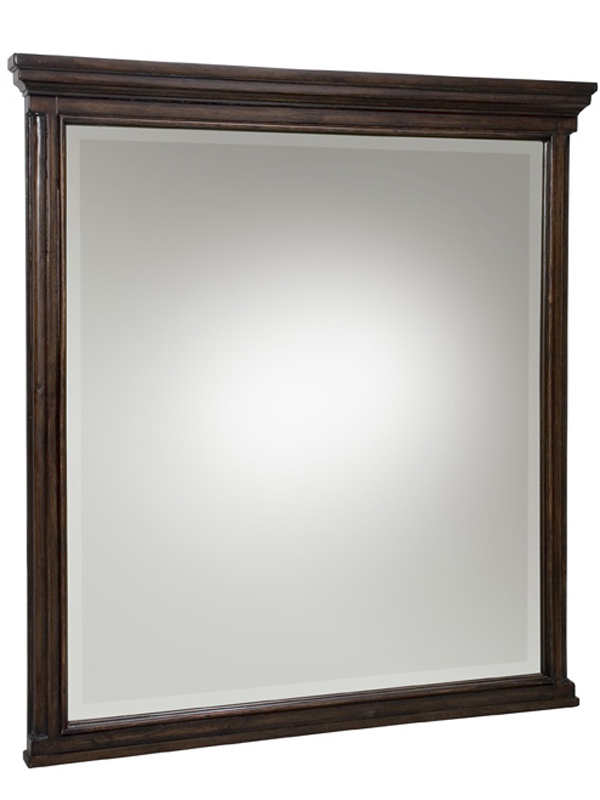 The double door cupboard and eight drawers provide room for storage and organization. The single sink design on a gracious width also provides room for your bathroom routines. Faucet options are available.